Due to unforeseen events, this outing is now cancelled! We will try to reschedule this outing for a future date. 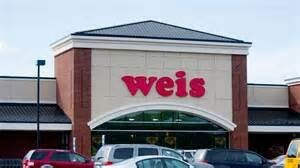 A FREE Weis Mystery Tours™ field trip program. In this engaging tour, students venture into supermarket aisles and explore the five main food groups through an interactive mystery story. The tour is devised for 2nd, 3rd and 4th grade students but other grades are welcome. N.R. Getic George used to be full of energy but now he feels weak and tired. He cannot stay focused at school and does not feel like playing with his friends. N.R. 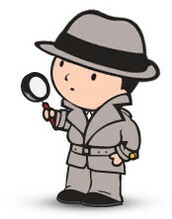 Getic George needs help solving the mystery of how he lost his energy. This is clearly a case for a group of brilliant detectives to solve. The 90-minute field trip supports the USDA’s Dietary Guidelines for Americans and focuses on the importance of making sensible food choices to build a healthy body. Program activities are designed by the Weis Registered Dietitians to reinforce Department of Education health and wellness curricula. 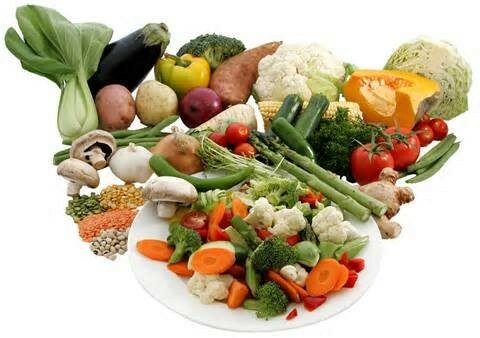 Nutritional Scavenger hunt will allow students to recognize the nutrients that they are consuming by the foods they eat and interpret whether they need to change. Tour content meets requirements for various 4H programs, Girl Scouts badges and Cub Scouts badges. Students may add min of to the OLS for this outing. Please dress appropriately for outing. We will be spend some time indoors and jackets may be too warm. We will be in a public location, so voices should be indoor levels and please no running in the store. Please complete the Permission Slip and email to fsmith@pavcsk12.org by February 24, 2015. Please complete the form and return it to me by February 24, 2015. 1: In consideration of our students with serious allergies, please refrain from bringing nut (food) products and balloons. 2: As always, to limit the spread of possible flu, please do not attend a PAVCS event if you have had a fever within 24 hours of the event. 3: For safety: All students need to be accompanied by a parent or learning coach. All students must wear shoes/sneakers for the entire school event and please refrain from bringing pets. 4: If there is a possibility of severe weather, please check Blackboard the day of the event in case the event is cancelled due to weather. 5: All PAVCS events are tobacco free.